Cognac is a French brandy variety. It's made from white grapes and in particular for at least 90% Ugni blanc. It's distilled twice and aged for two years in French oak barrels. It typically tastes like nuts, caramel and honey and has a golden or amber color. Some interesting cocktails with cognac are the Metropolitan and the Between The Sheets. 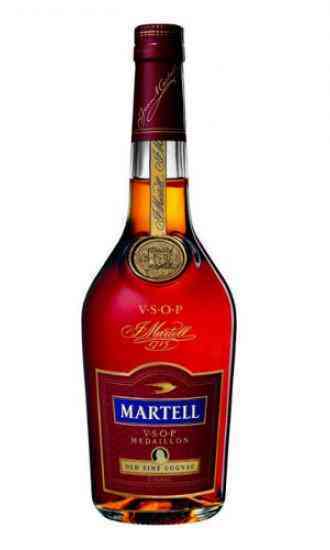 Feel like having some shooters with cognac? Try the scooter shooter.